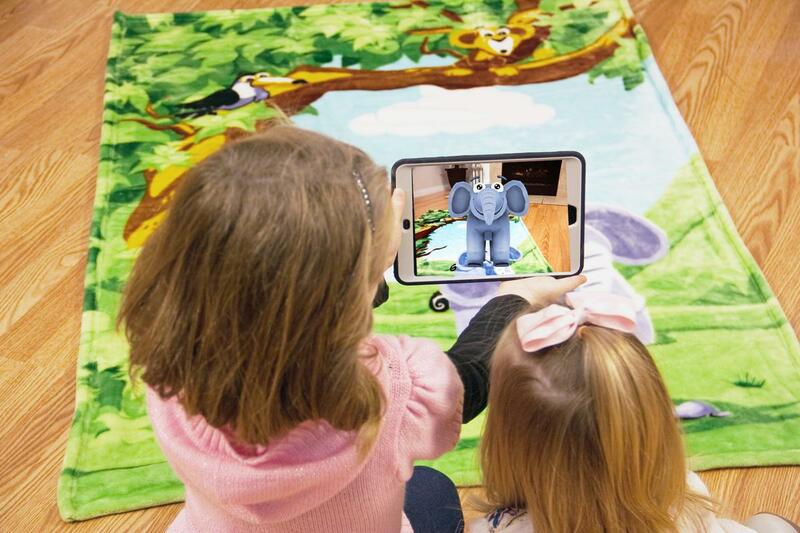 New Animates Augmented Reality Jungle Blanket is creating quite the buzz! The New Animates Augmented Reality Jungle Blanket is the blanket that brings your jungle friends to life! 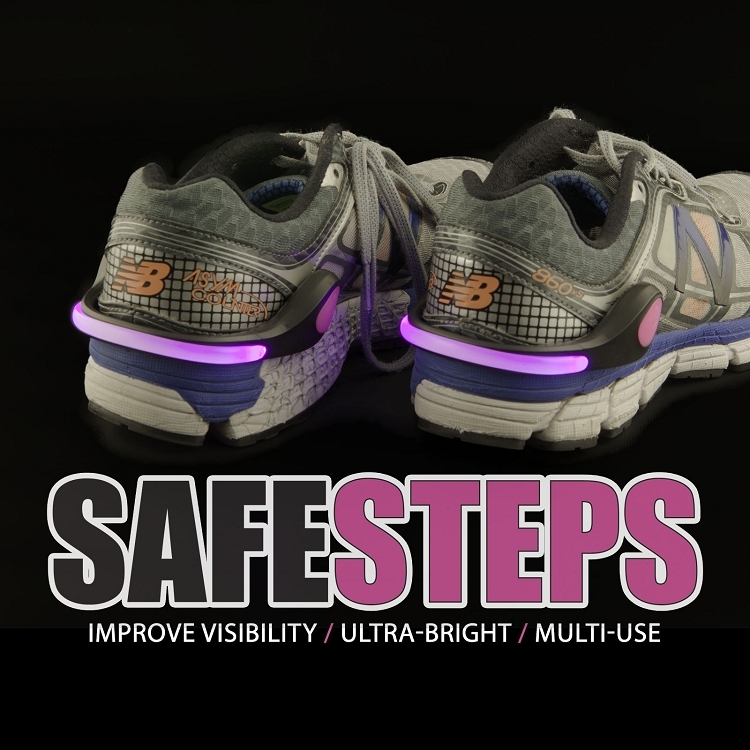 Be seen while running or walking after dark with our new Safe Steps clip on safety shoe lights. The new Flipo online wholesale website is open for your convenience!